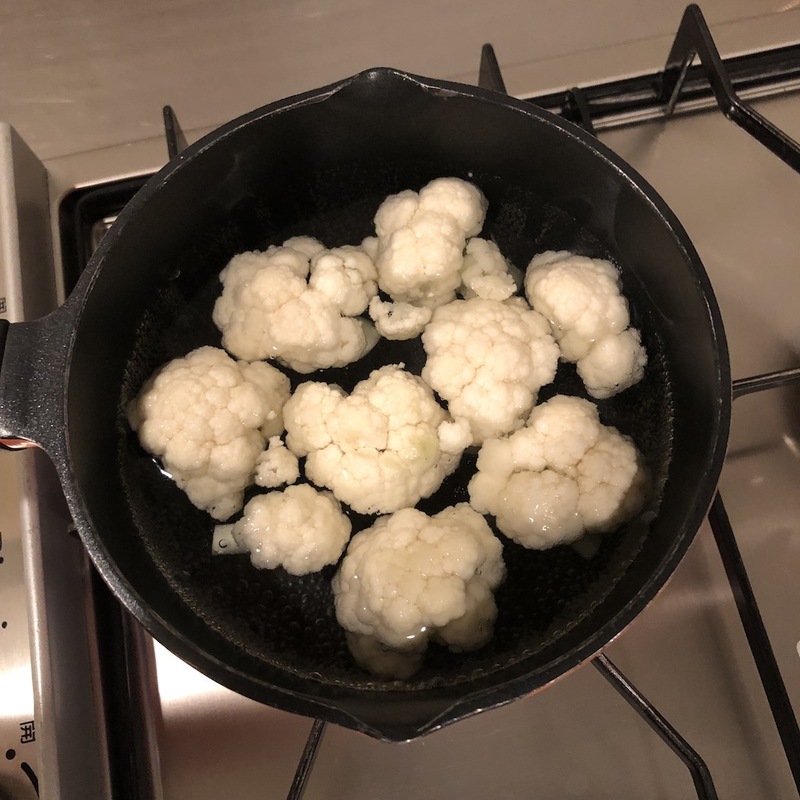 How do you like to cook cauliflower? 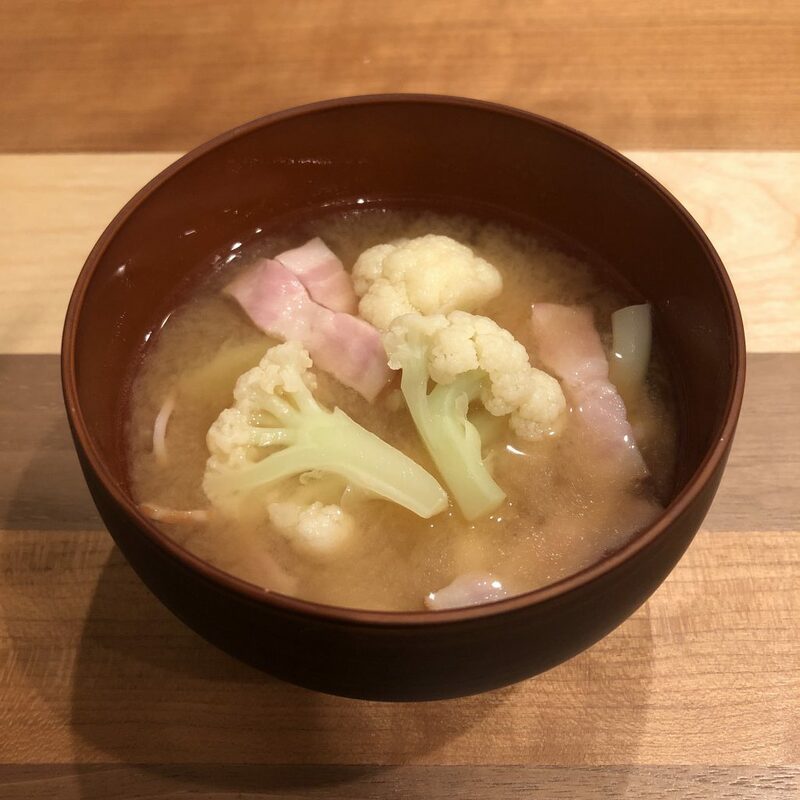 In fact cauliflower is not so daily use vegetable for me, and I don’t think there is specific cauliflower dishes as Japanese traditional cuisine. 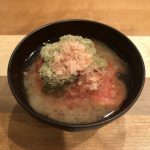 (I think broccoli is much more popular for Japanese). 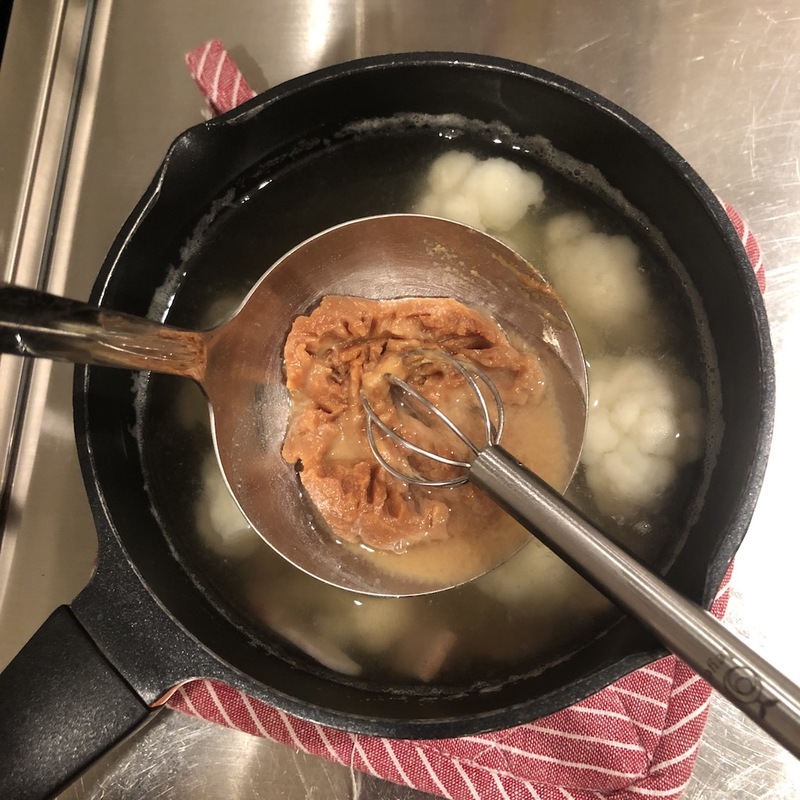 I also learned Vitamin C in cauliflower is not destroyed easily even it’s heated. That’s a great thing to hear! 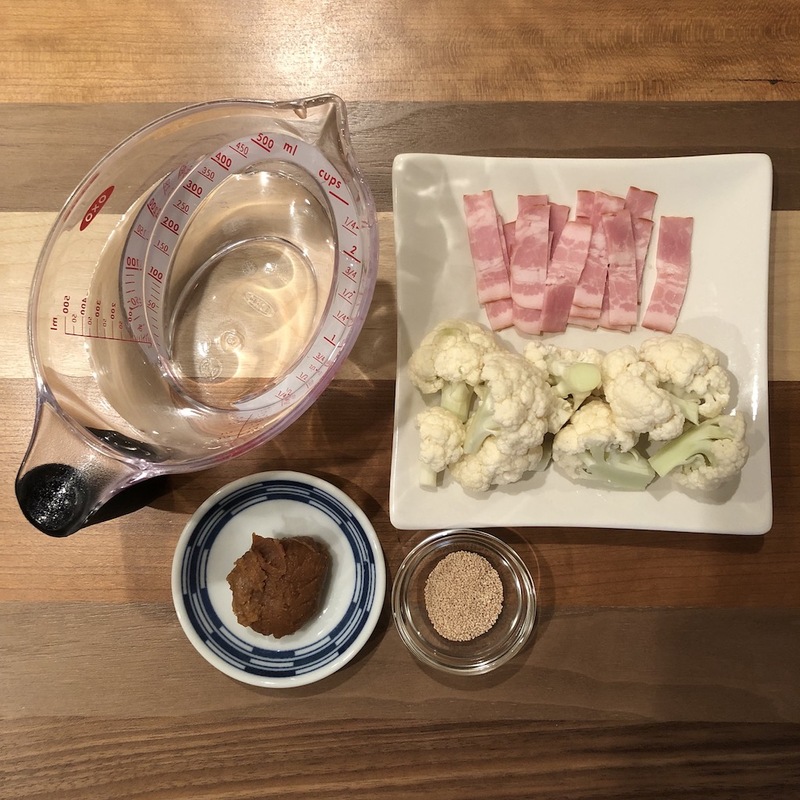 Let’s try new soup recipe of cauliflower with delicious miso paste today! 1. 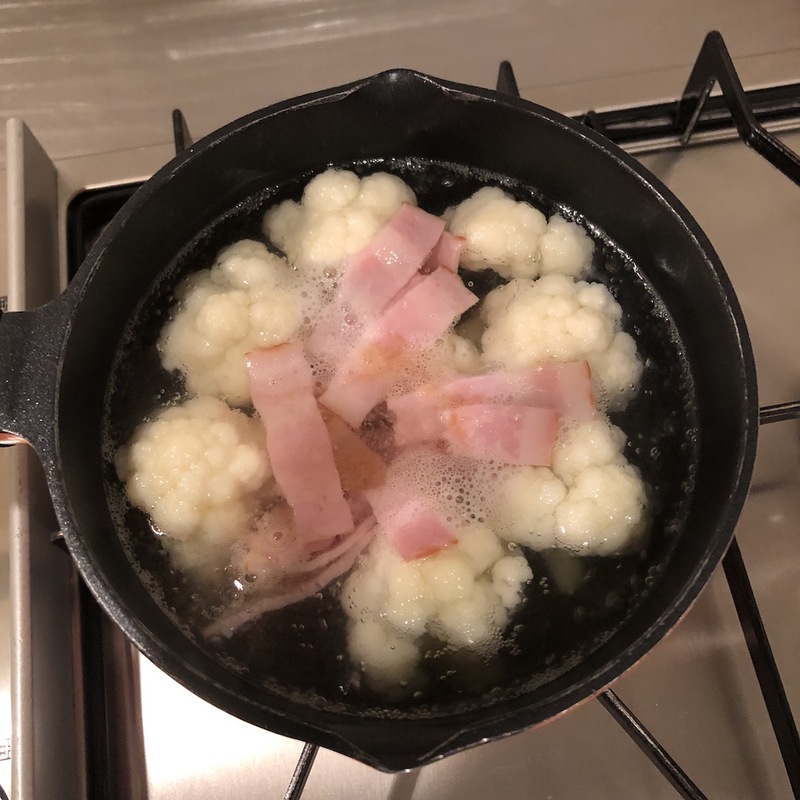 Heat water and cauliflower in a saucepan for 2 min. 2. Add bacon and dashi granules and simmer again for 1 min. Then remove from heat. 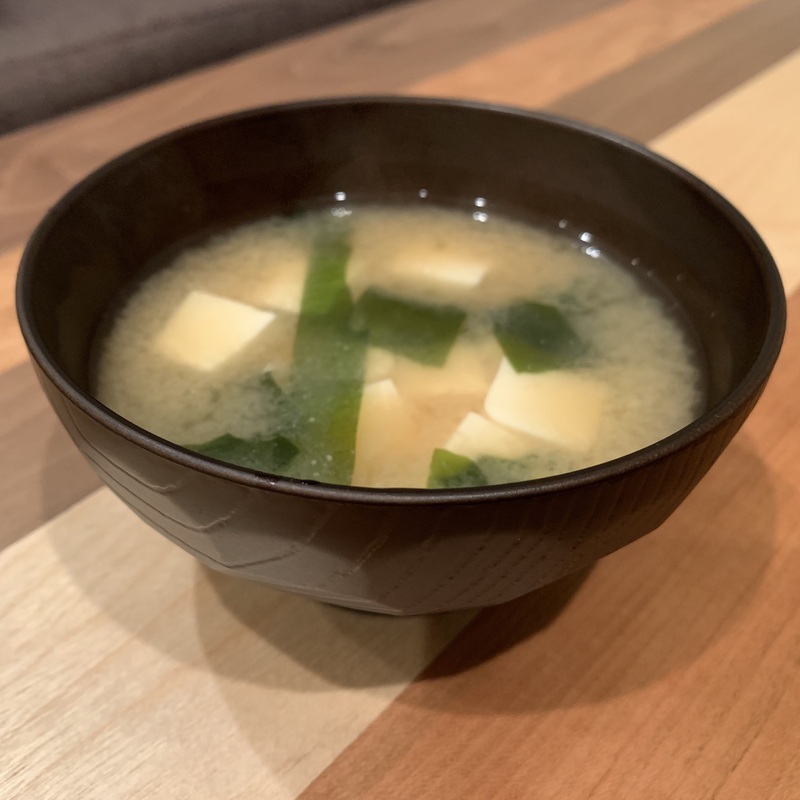 To be honest, I was surprised that cauliflower tastes really good with miso soup. 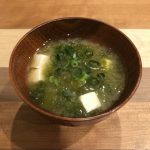 I think that cauliflower matches so well with miso taste because it doesn’t have grassy-smelling like a broccoli. Bacon is also plays important role for the it giving us great flavor and stock.